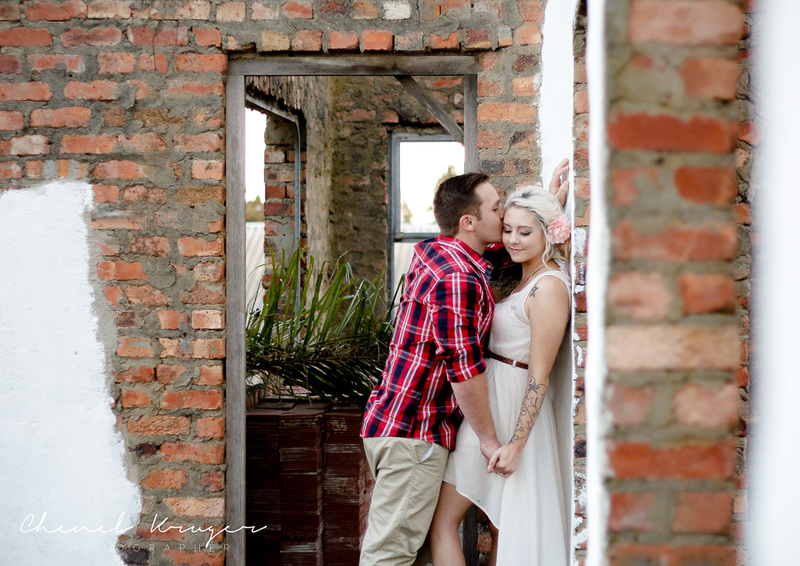 I just love the look of these two! 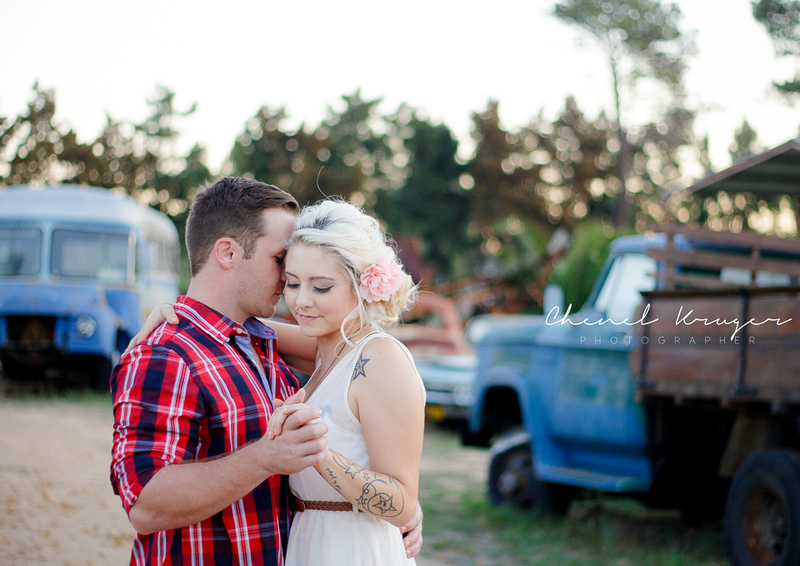 How gorgeous are they? 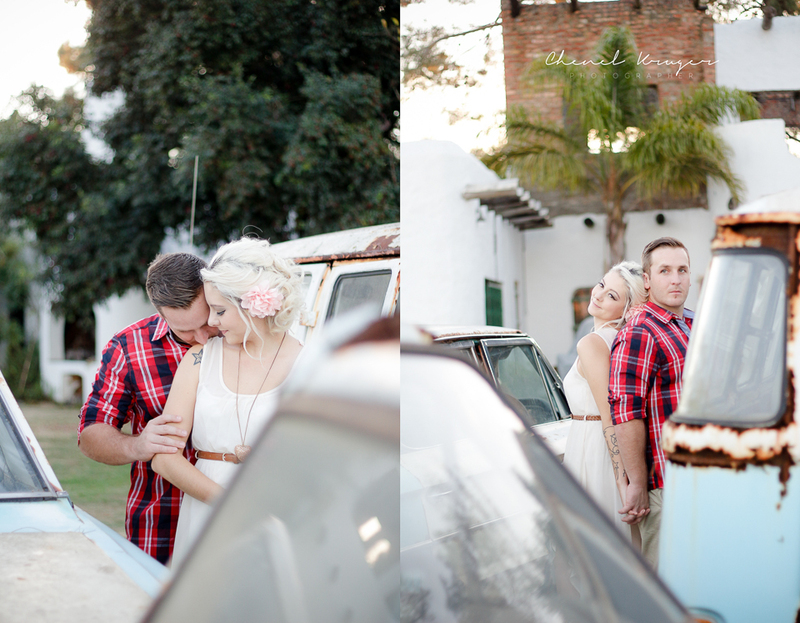 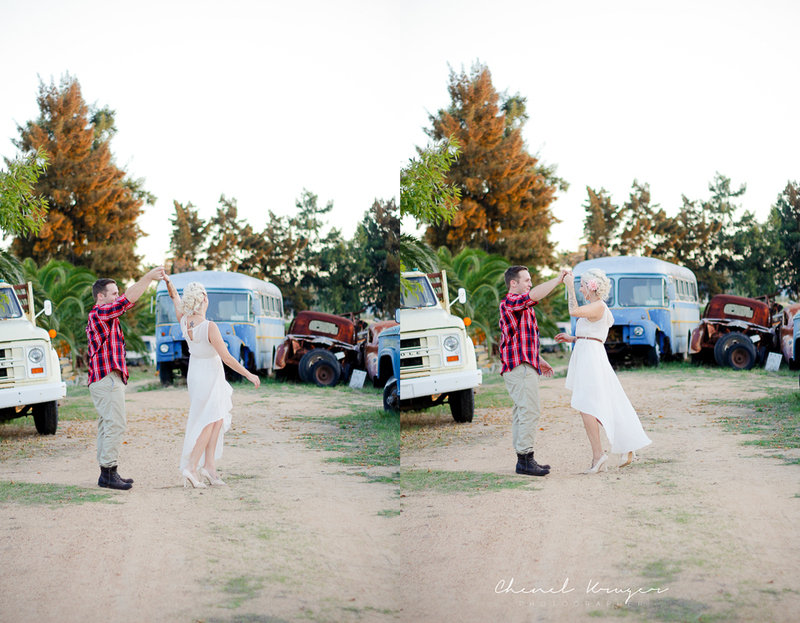 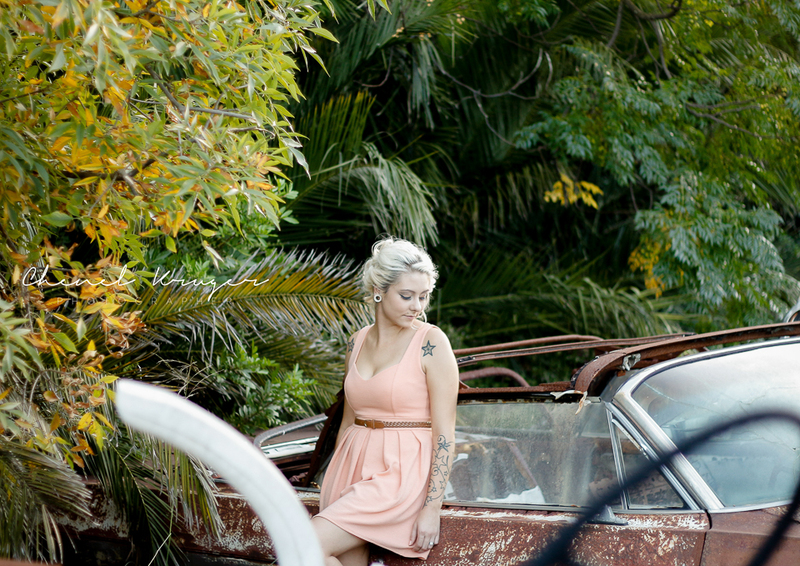 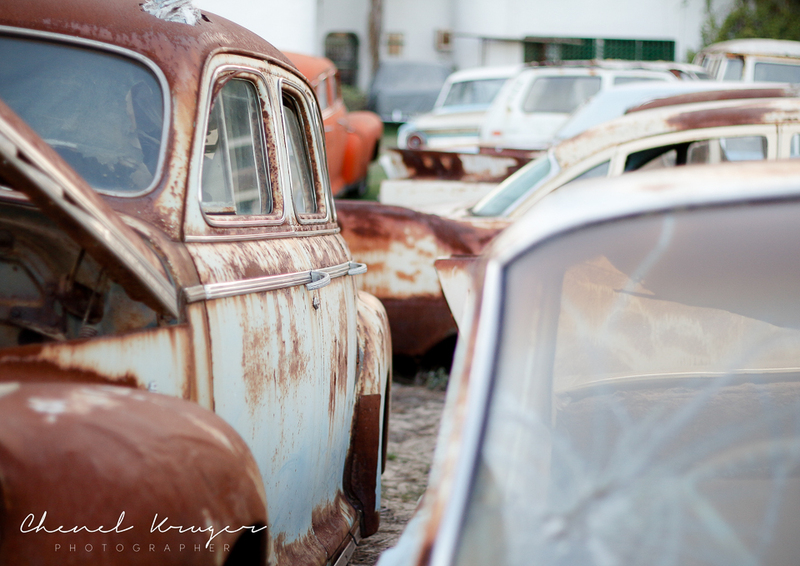 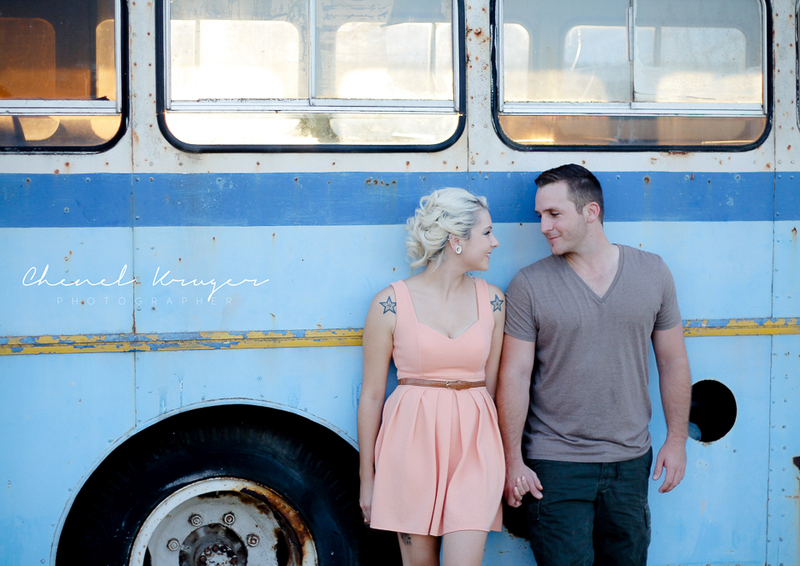 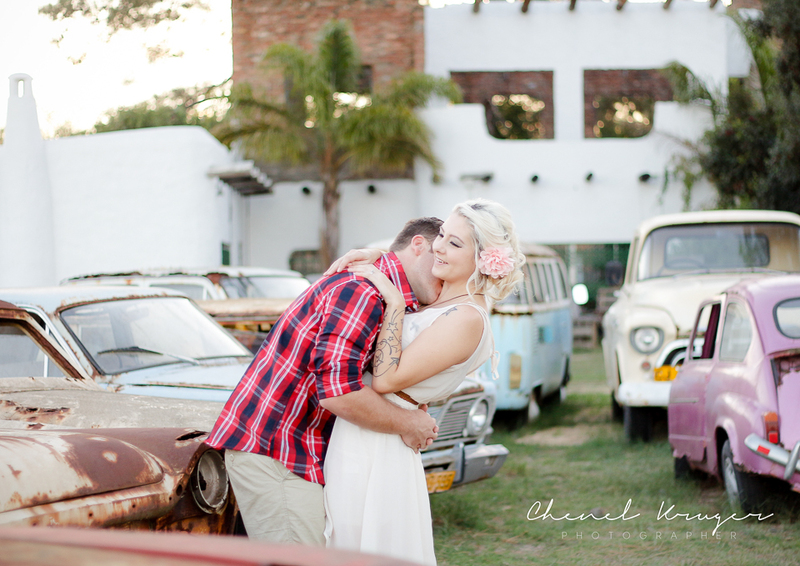 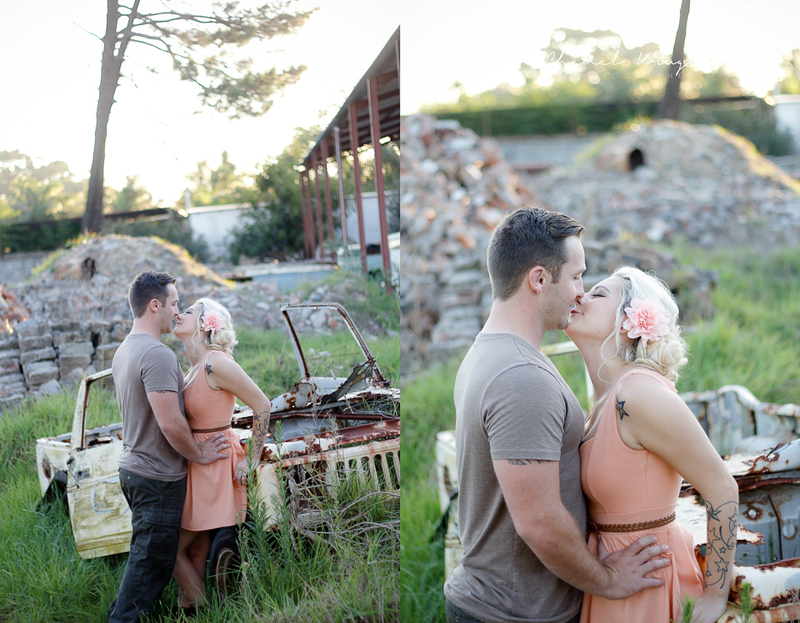 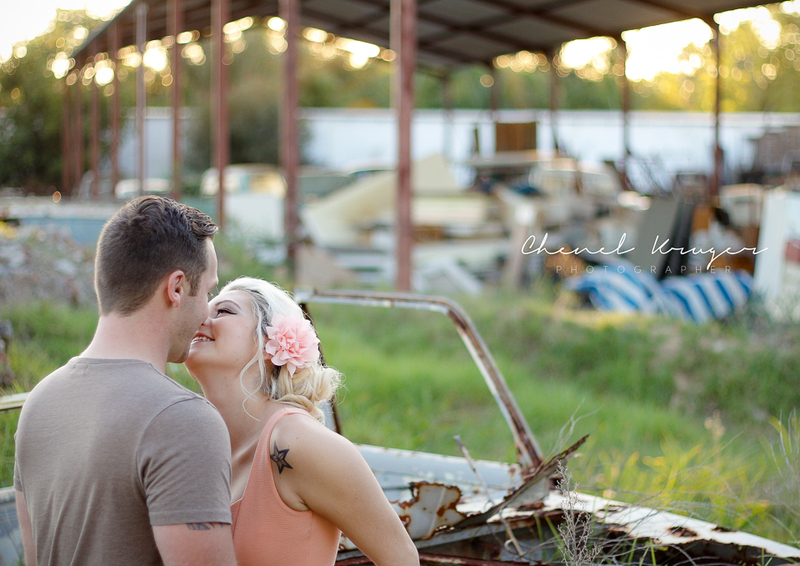 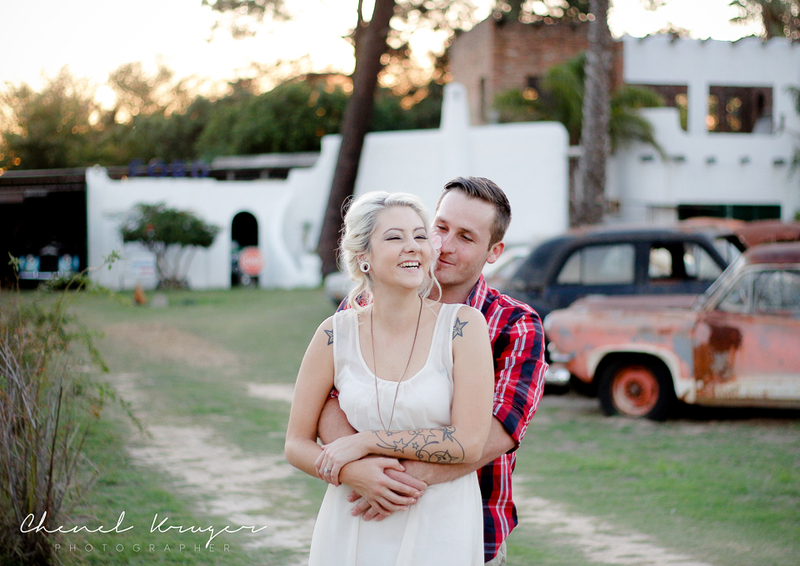 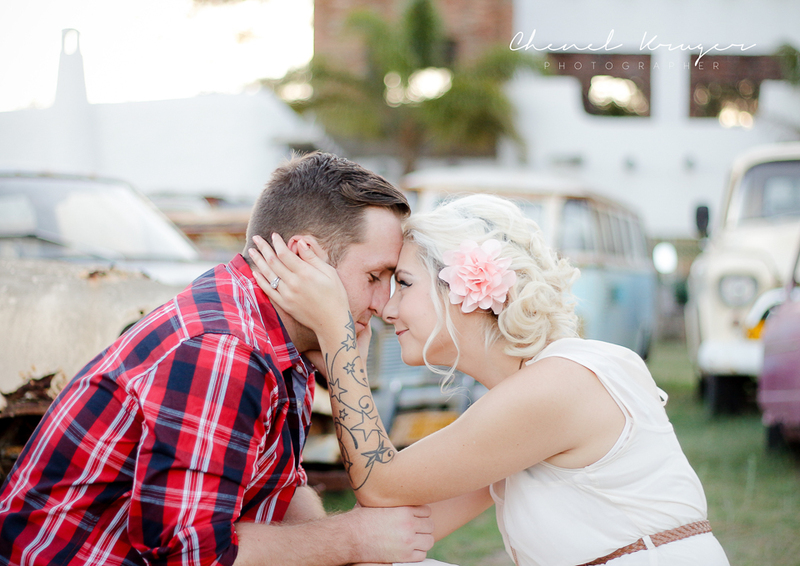 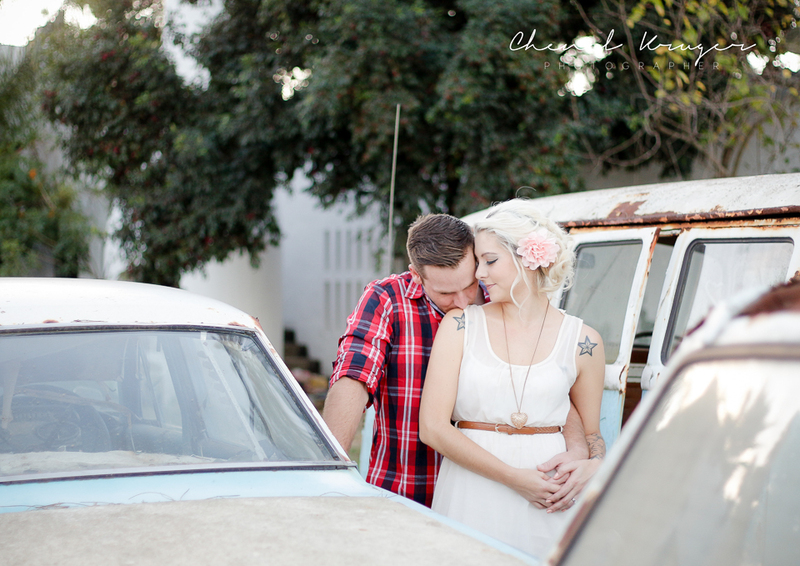 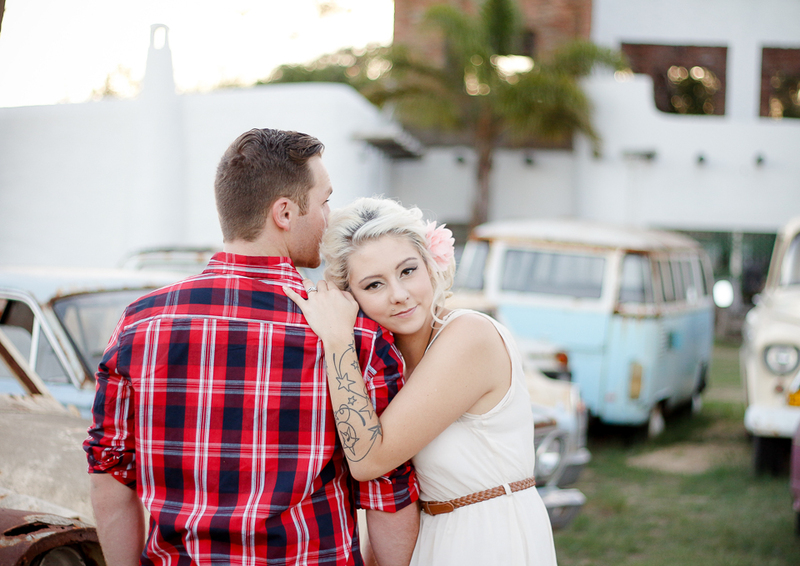 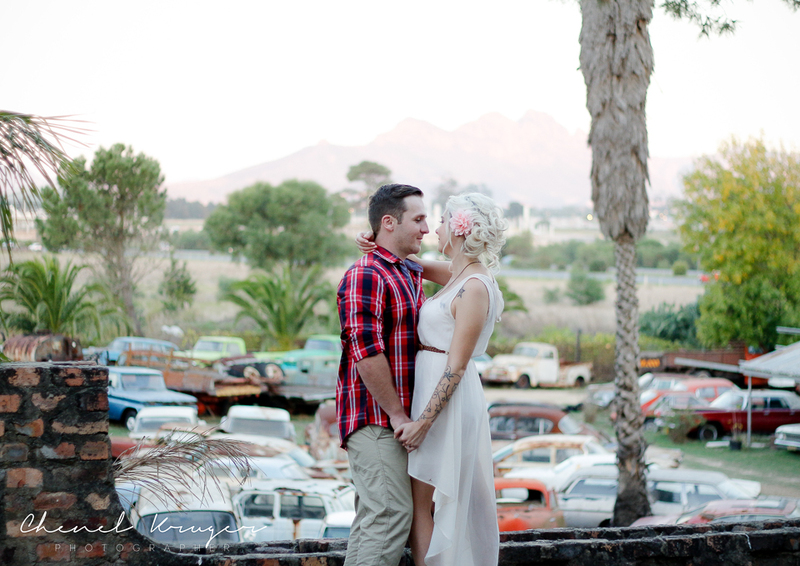 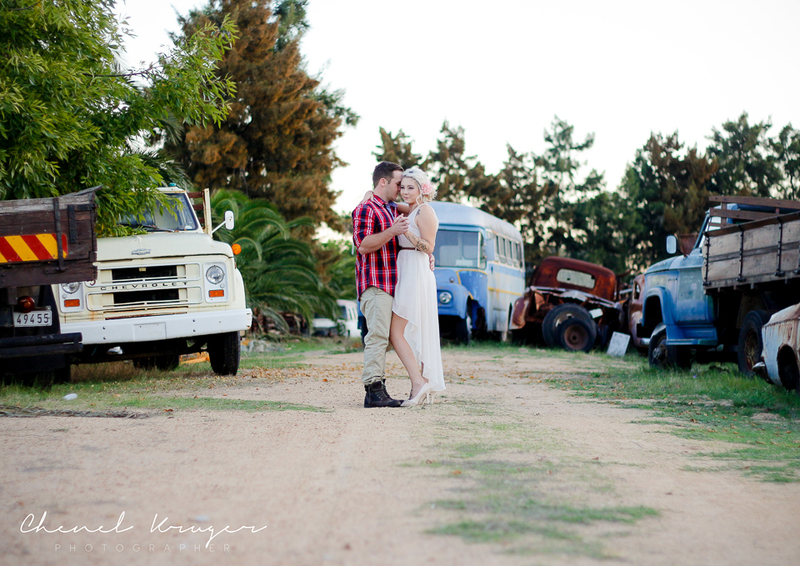 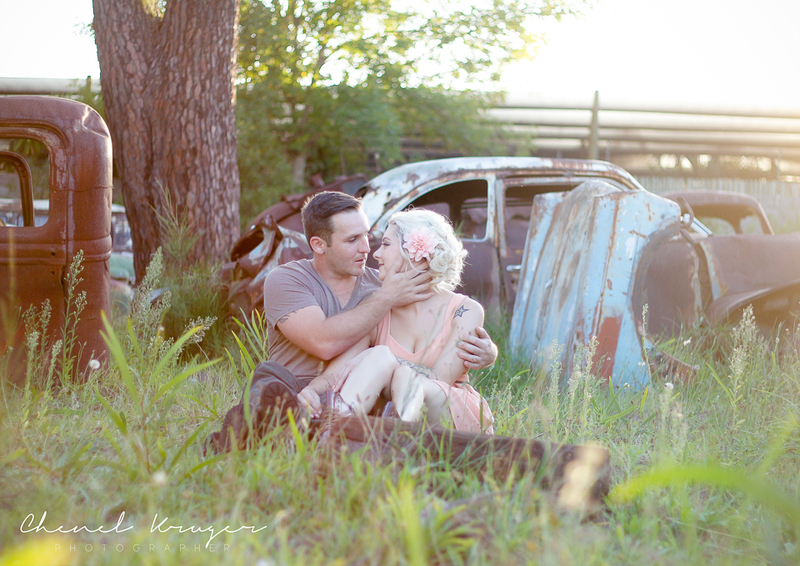 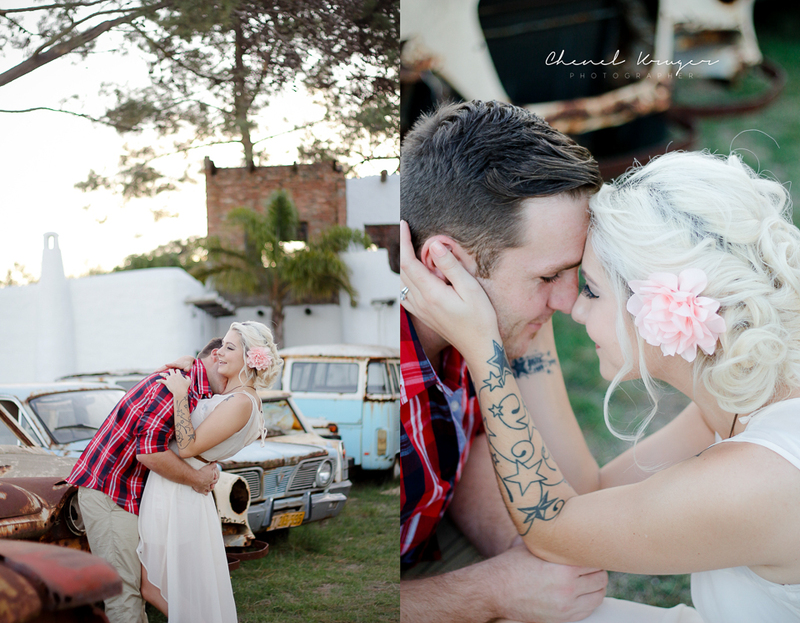 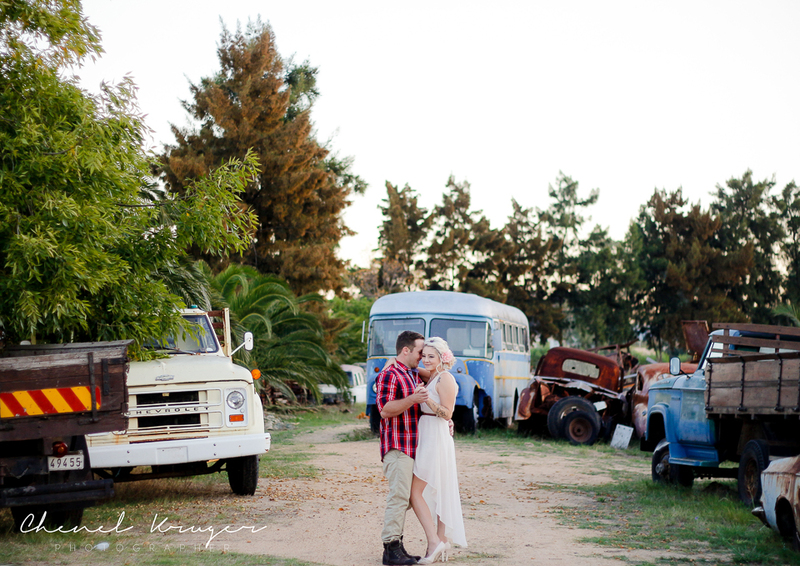 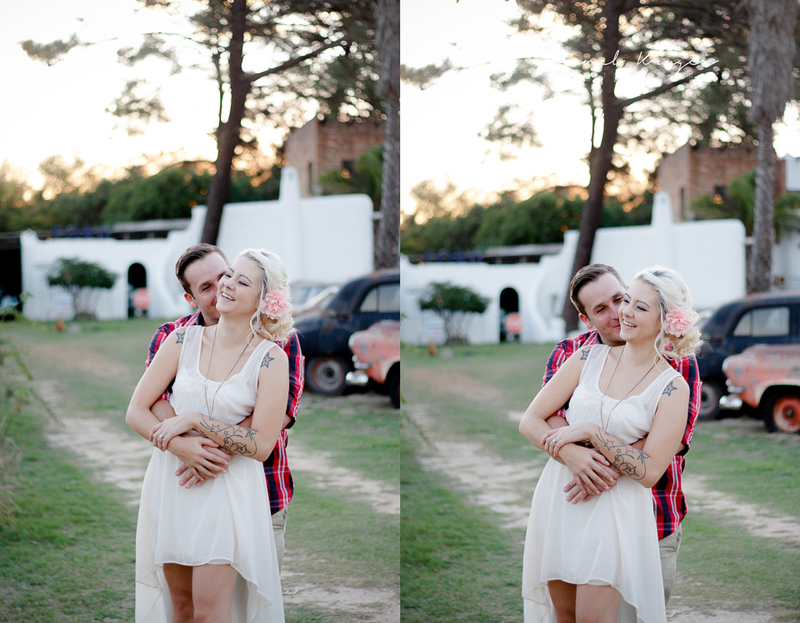 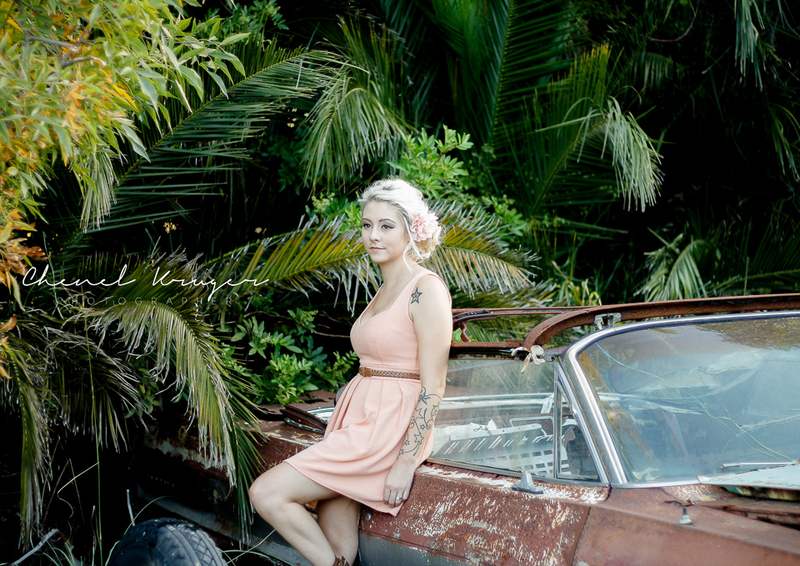 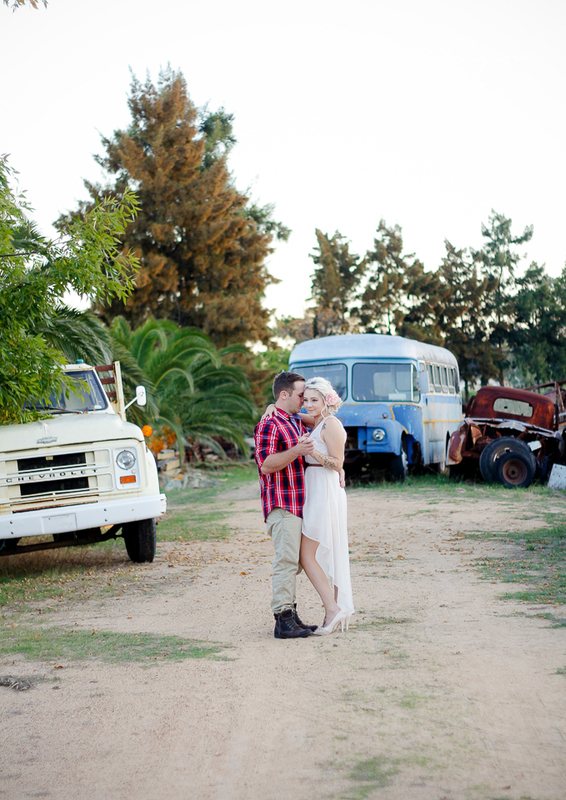 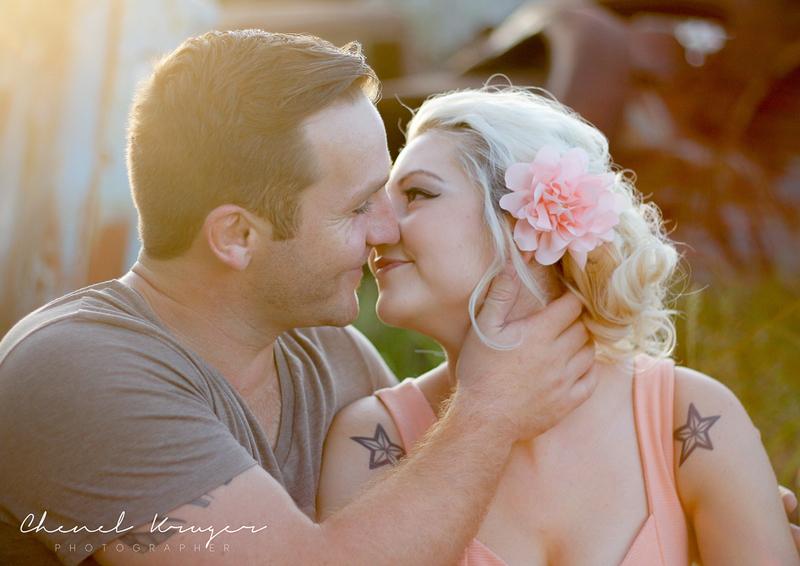 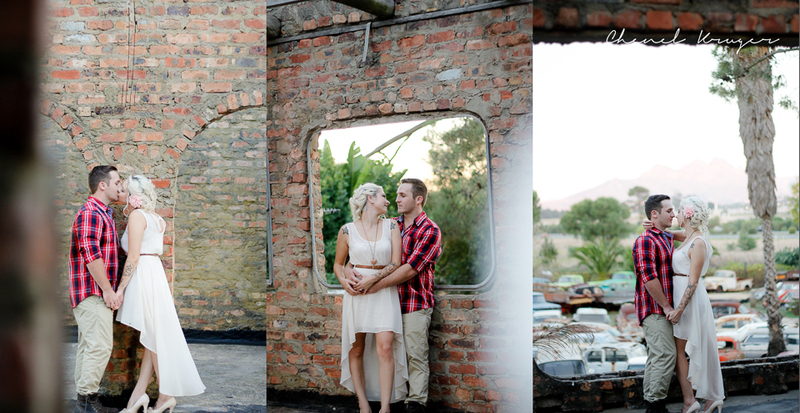 The match their look, we went to a rustic car graveyard in Joostenberg Vlakte to photograph their engagement session. 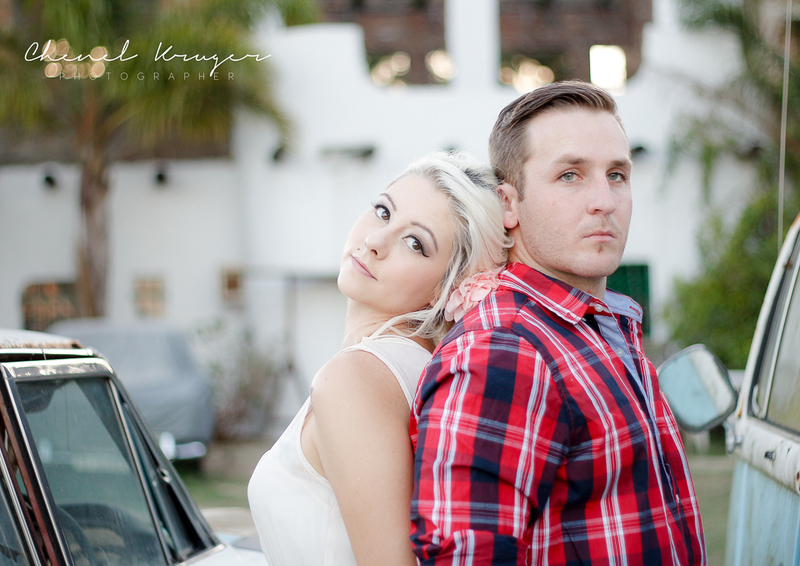 And boy did they know how to pose! 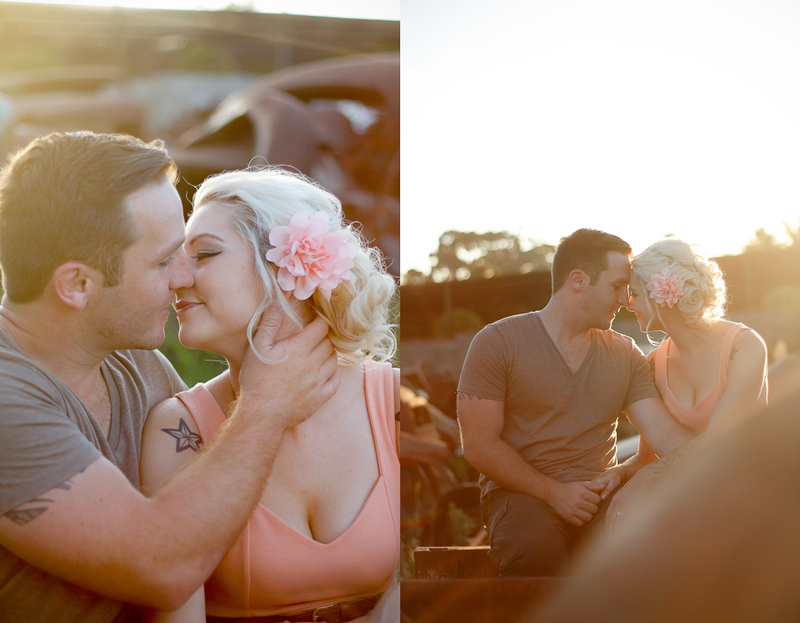 I loved every minute of this shoot. 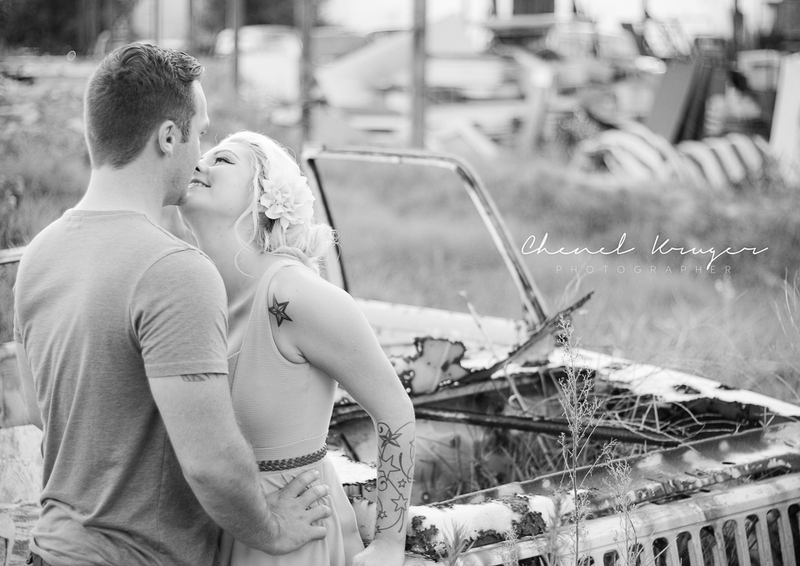 I also met Jessie and Adam at a previous wedding and was thrilled to get an email from them asking to photograph theirs too. 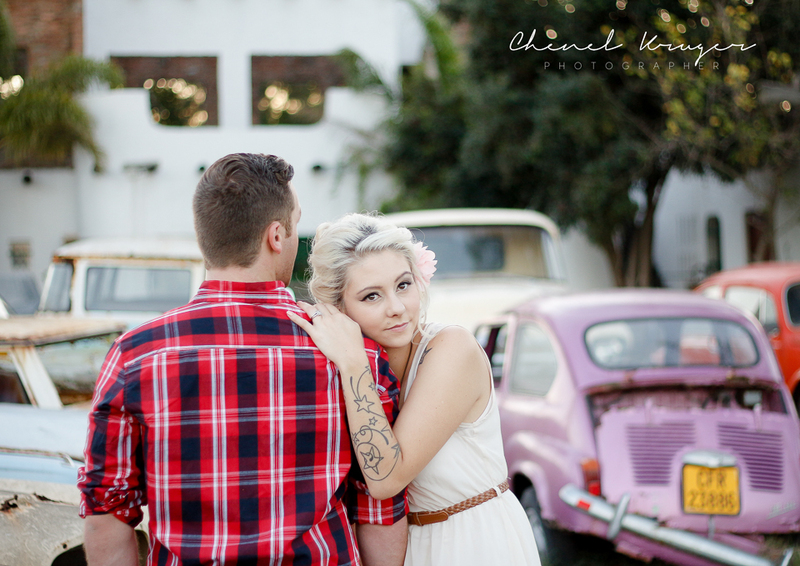 Enjoy these pretty rocking portraits!